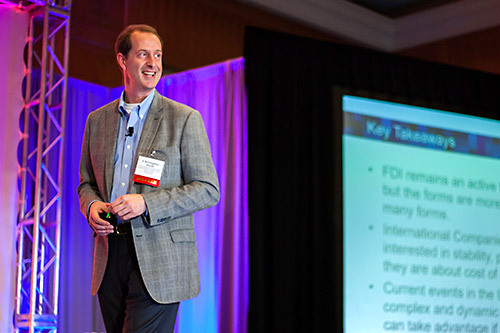 With so much positive feedback from the more than 150 professionals who attended the previous two years, Area Development and the The CAI Global Group are pleased to announce the third edition of The Canadian FDI Forum. The program provides economic development professionals an opportunity to better understand the needs of United States and international investors and gain perspectives on current investment criteria and how it affects the site selection process. 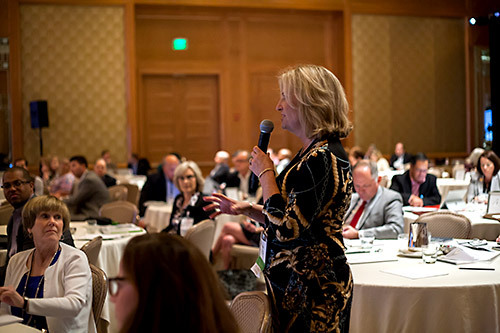 Attendees will hear from site consultants, corporate executives and industry experts whose key takeaways are designed to add value to your program's business attraction and retention strategy. The 2017 Canadian FDI Forum in Québec City received high remarks from attendees and speakers. 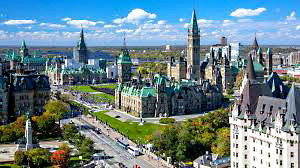 We are confident that Ottawa will exceed these standards. The Forum opens Monday with registration and an evening Networking Reception and Dinner at the hotel. The Tuesday and Wednesday daily programs consist of presentations and panels, ending with roundtable discussions where attendees will have the opportunity to engage face to face with speakers. 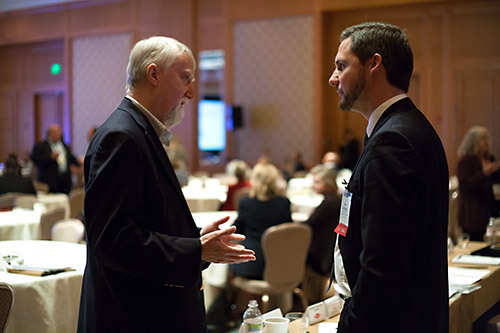 The schedule includes breakfast, lunch and refreshment breaks where attendees can network with speakers and colleagues. Area Development is considered the leading publication covering corporate site selection and relocation. Providing content since 1965, information highlights key factors, issues, and criteria that affect a successful location decision. 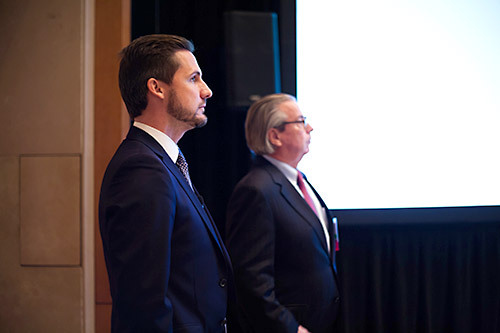 Area Development has produced more than 60 events focused on the best practices for economic developers when dealing with the corporate site selection process. The CAI Global Group is a consulting firm offering expertise in investment projects including financial incentives, site selection, and business strategies on the retention, expansion and attraction of investment projects for multinational, national and domestic companies. For its public-sector clients, CAI offers economic development strategies based on the in-depth knowledge and hands-on experience of what investors are looking for in choosing an investment location.